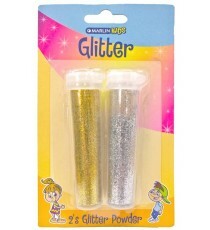 Product Lead time: 4 to 7 working days Marlin Kids Glitter 7g 2's (Gold & Silver) blister card .. 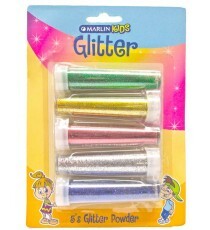 Product Lead time: 4 to 7 working days Marlin Kids Glitter 7g 5's (Blue, Green, Red, Gold & Silver) blister card .. 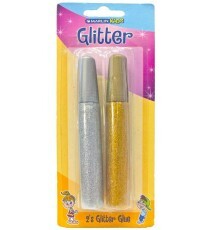 Product Lead time: 4 to 7 working days Marlin Kids Glitter Glue 10ml 2's - Gold & Silver blister card .. 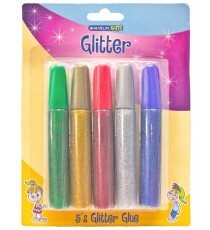 Product Lead time: 4 to 7 working days Marlin Kids Glitter Glue 10ml 5's - Blue, Green, Red, Gold & Silver blister card .. 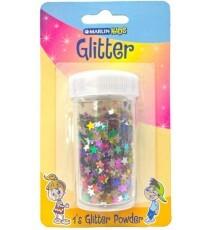 Product Lead time: 4 to 7 working days Marlin Kids Glitter Stars assorted 10g blister card ..